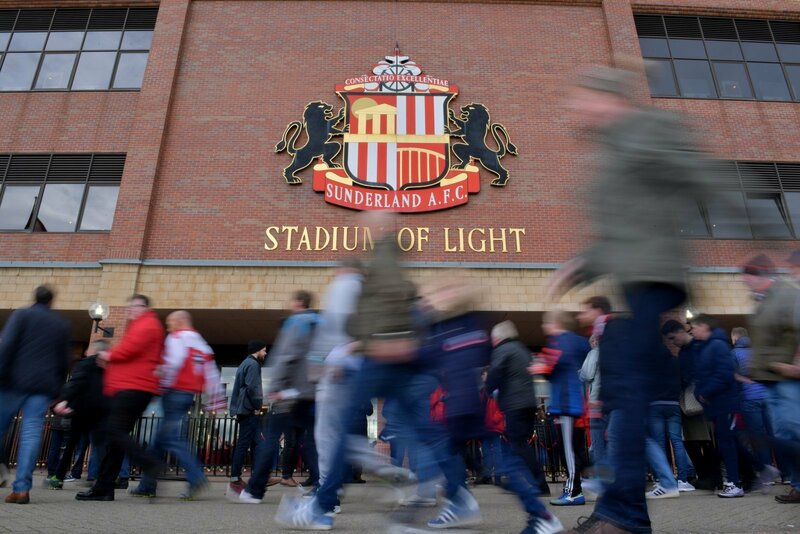 The games are going to come thick and fast for Sunderland now as they look to end their season with a number of successes. The Black Cats have games in hand on those above them in Sky Bet League One and if they can win all of them they’ll be right at the forefront of the title race – in just behind Luton. They’ve also got the Checkatrade Trophy to still be contending, too, and so Jack Ross and his men face a challenging but exciting few months at the close of this season. They’ll be hoping, then, that the squad is going to be at full strength – or as close as it can be – in the coming months and it looks as though they’ve a fairly decent bill of health. This is bright news for Sunderland in what has been a far more positive season for them than in recent seasons. They’ve had a few injuries over recent months but it looks as though they’ve got plenty of fit players now and having Cattermole back will only add to that.